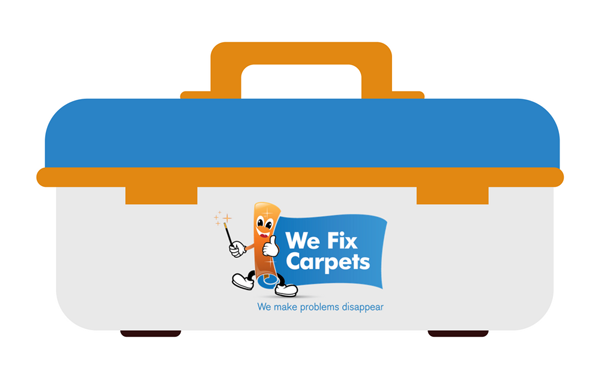 We Fix Carpets is the premier carpet repair company in Sydney servicing several locations throughout NSW. If you would like to send us information about your carpet damage and get a free quote, click the button below. 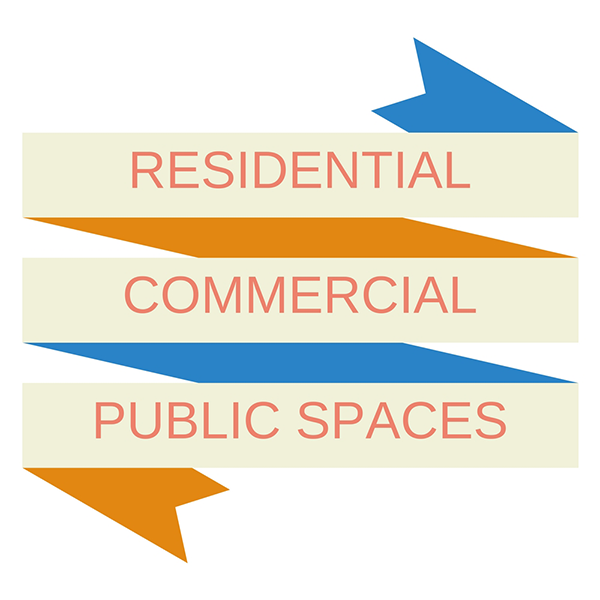 Our clients include residential homes, commercial properties and public spaces who are looking for a cost effective and fast results solution instead of having to replace an entire room of carpet. From frays to stains, We Fix Carpets carpet care can save you thousands of dollars in unnecessary carpet replacement costs. We Fix Carpets provides a complete service ranging from inspection, quotation, repair and restoration to after sales maintenance. Carpet repair can be an economical way to revitalize worn carpeting and save you thousands of dollars in replacement costs. We handle carpet repair when our customers have experienced water damage to their properties no matter how bad the damage is. Whether your needs are residential or commercial, carpet restoration is the best solution for saving time and money. Some of our repairs require us to cut out the stain and insert a new piece of carpet. We occasionaly use chemicals where needed however we try to avoid this. extra bit of care to help aid in the removal of the stain or stains. We use a proven time tested industry best practice carpet repair model called Invisible Mending that requires a great deal of skill to sew in yarn where the carpet has pulled threads commonly caused by furniture or your pets. Click the button below to fill out our form so we can better understand your current situation, the damage location and give you an estimate through email. 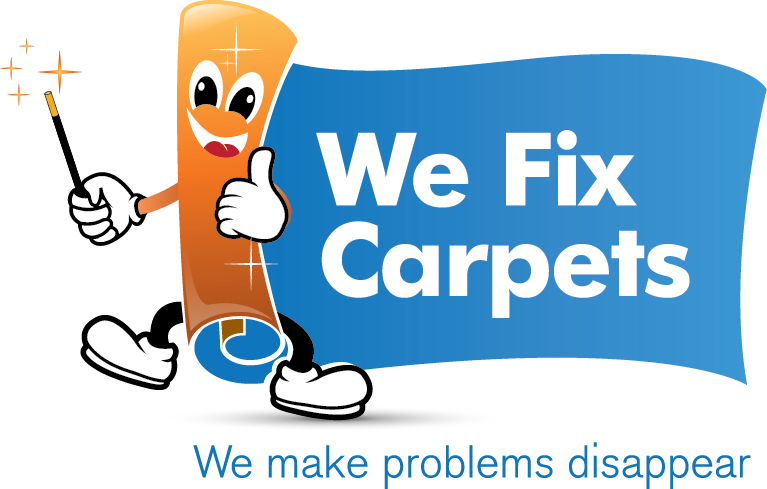 We Fix Carpets is your Carpet Repairs Sydney Team who are the No. 1 experts in Australia at fixing carpet damage in residential, commercial and public buildings and spaces. We can make repairs to any type, make or age carpet that you may have. Our services cover a wide range of specialties and include inspection, quotation, repair and restoration delivery to after sales maintenance with a guarantee over the workmanship. Our customer service is outstanding and our team of highly experienced carpet repair specialists with a combined over 25 years of experience across the industry are here to make sure you receive excellent customer service, an outstanding finished product and to answer your questions every step of the way. 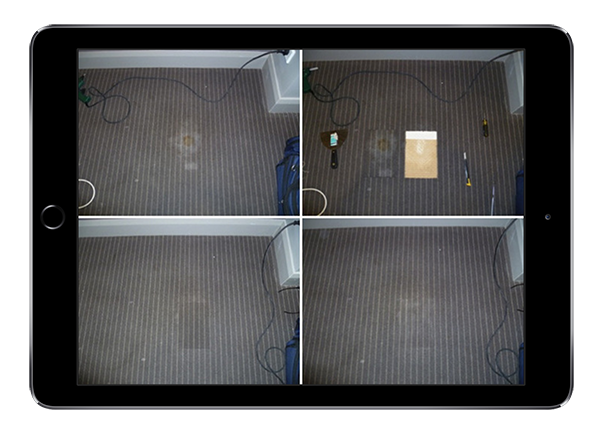 This was a Cronulla NSW carpet repair job we completed in a residential home to repair water damage to carpet. This week we had a Chatswood, NSW carpet repair to tackle and it was one of the most common types of carpet damage we run into.